Just a little introduction, Althea Korea offers special curated boxes from time to time. For their holiday edition, they went all out and offers the Gold, Red and Black Holiday Edition Boxes. 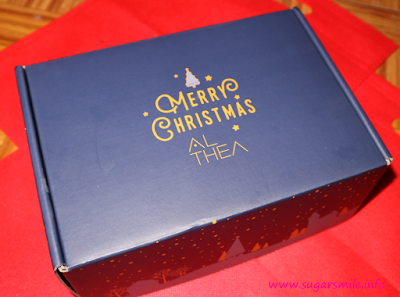 And since these boxes are not the ones that would surprise you when you get them, (because some beauty boxes are a little mysterious when opened) I researched at www.ph.althea.kr and saw one product that is included in the Black Box that piqued my interest. The Althea Holiday Edition Black Sparkling Box contains FOUR black and classy products - full sized, if you must know. 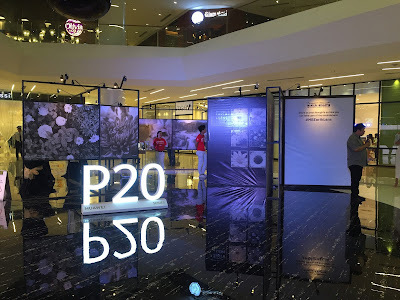 The contents are originally priced at Php5,290, but the box is sold for only Php1,460 at the Althea Korea website/app. This is a smokey eyeshadow palette that will make your eyes look gorgeous and classy. 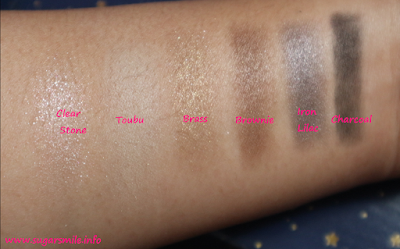 It has six different shades - Clear Stone, Toubu, Brass, Brownie, Iron Lilac and Charcoal. 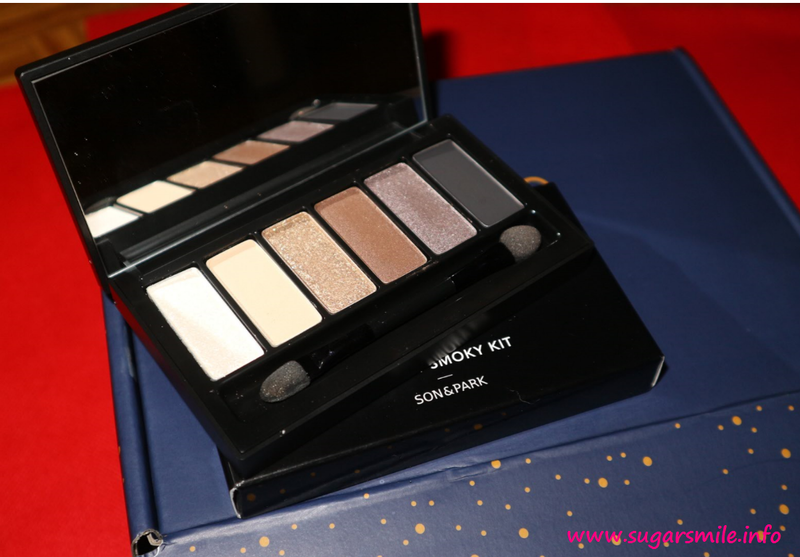 I love how pigmented they are, and the colors are perfect for night parties during the holidays or for your night time events. The cushion basically is a takeaway and a winner in this box. I am definitely raving about this because it has the perfect coverage. Surprisingly, it also looks good for someone who has fair skin like me. I was actually concerned because Filipinas are mostly morenas, but the April Skin cushion blends well with my skin, that I don't even need a concealer when I used this. I am blessed with a little bit more lashes than the usual. The Missha mascara made it even more fuller. I actually ordered this one before, so this is also a rave. This product promises a lot of things as it gives a smudge eye look, it is waterproof and a paint makeup. 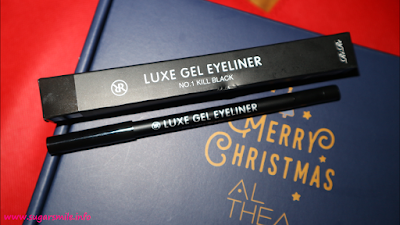 I love how this easily glides when used, and it is long wearing. 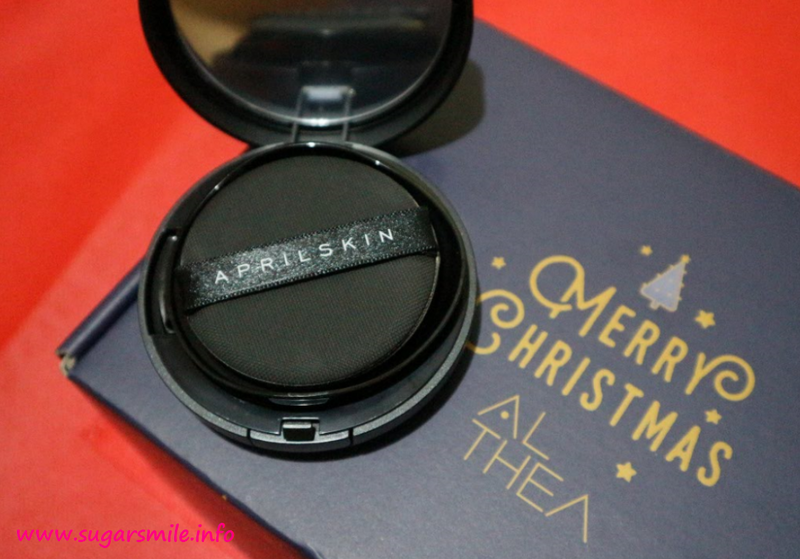 Overall, the Althea Holiday Edition Black Sparkling Box is a value for money. Get this box soon, because they sell out really fast. 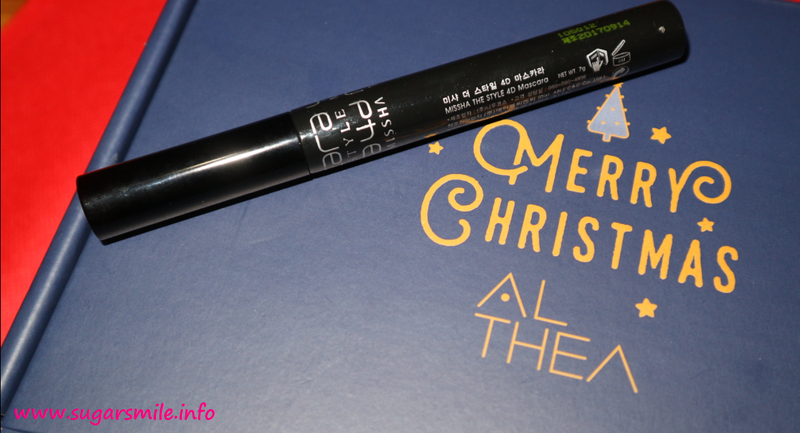 For more information, visit www.ph.althea.kr now and get the first dibs about Korean makeup and skincare.